After exploring Chavayan, we were transported back to the town proper for our lunch. 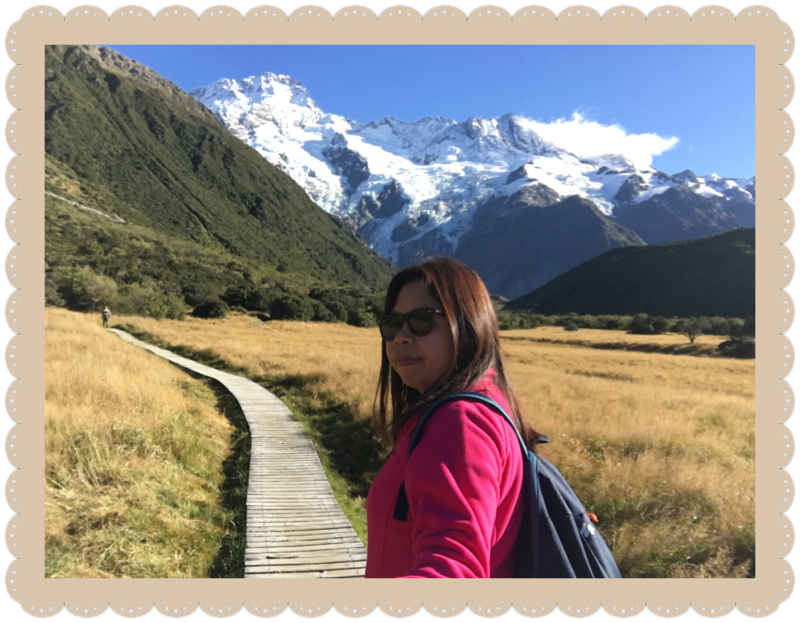 I would really love to take a lot of photos of the magnificent views while riding in the tricycle but the bumps while traversing the curvy road made me think twice. I was somehow afraid of falling off from the cliff hehe. 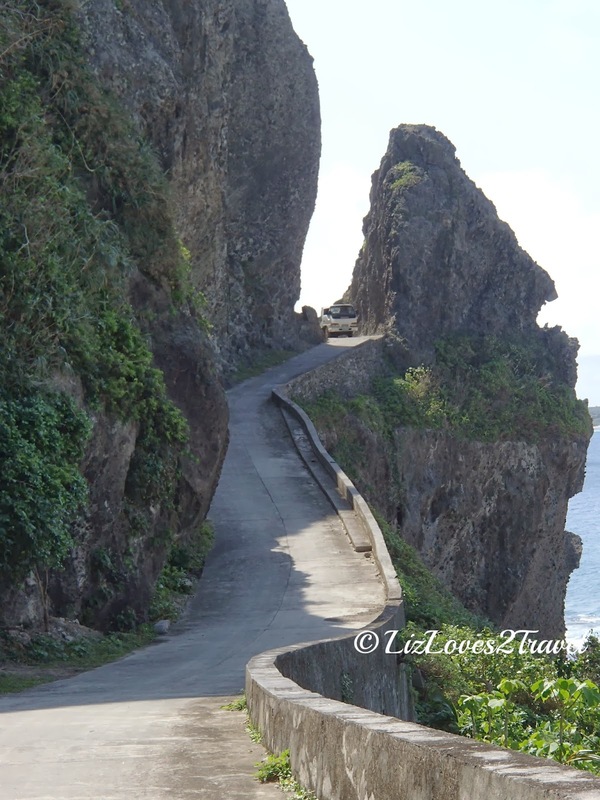 From the jagged road, you will be amazed by the island's coastal view. It is just breathtaking. 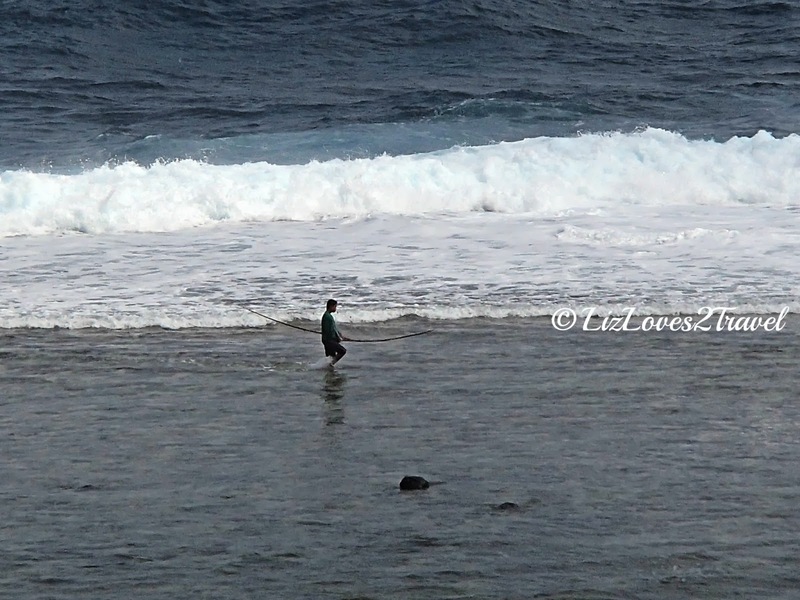 We also saw some fishermen doing their work in the broad daylight. No boats needed. Yes, they can catch fishes in shallow waters, right there near the shore. Then we were back to Ate Ching's canteen. We ordered Blue Marlin Fish Steak for lunch. Our friends were right by saying that food in Sabtang is more expensive compared in Batan. We paid Php 200 each for our lunch. But no, I'm not complaining. 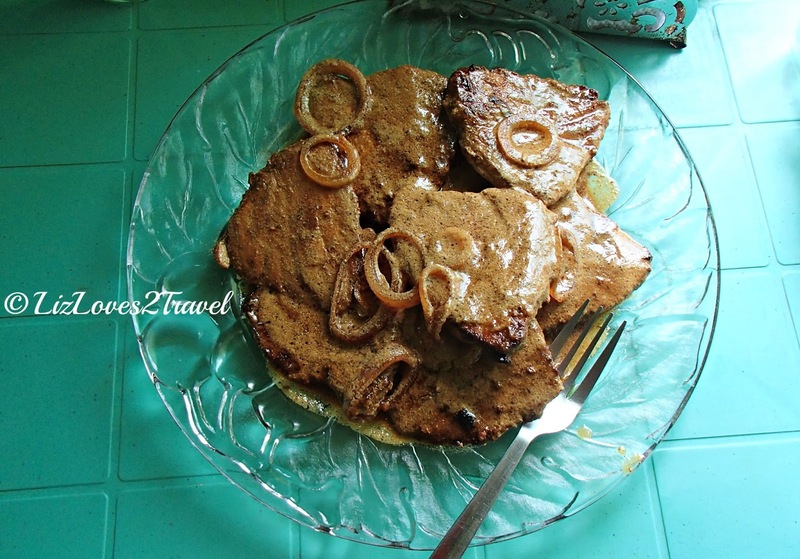 This fish steak is to die for! It may look plain and simple but it was the best! And it was actually good for 4 persons, even the rice. Yum! We started the rest of our tour after lunch. After getting our change from the Tourism Office, off we went. 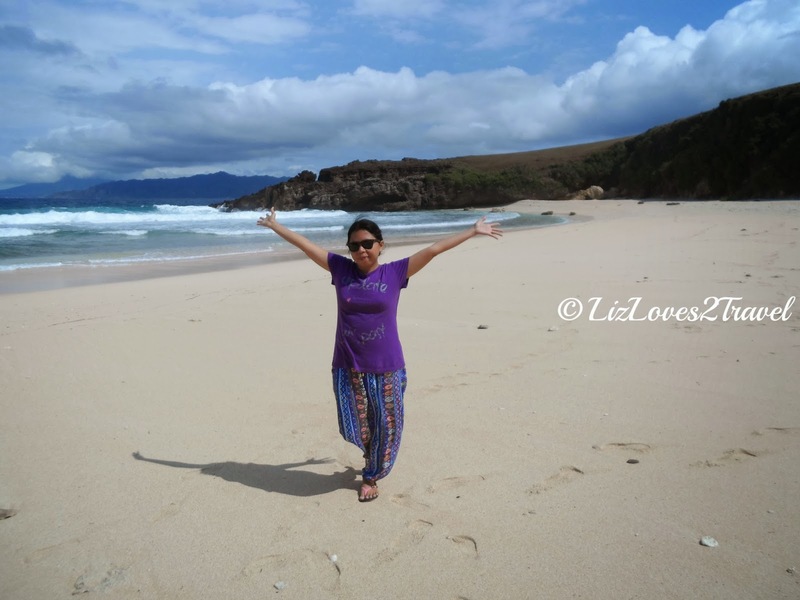 We went first to Morong Beach. 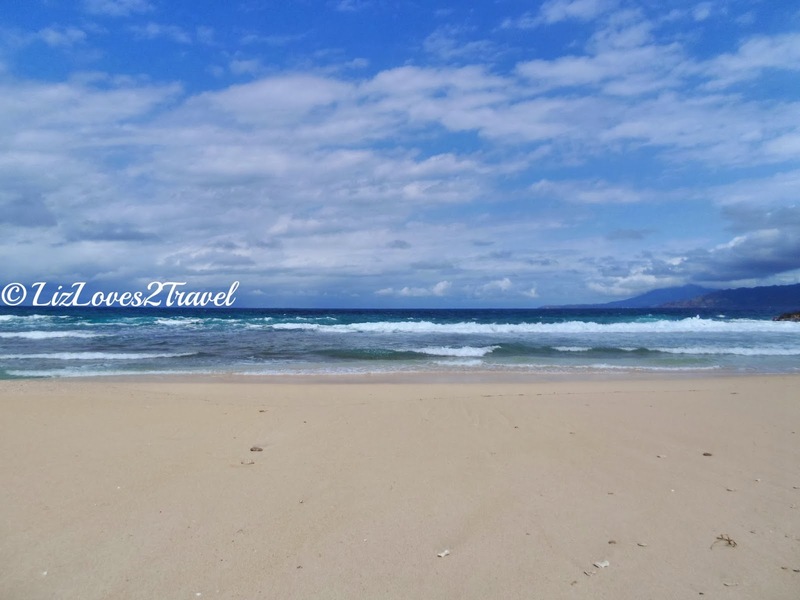 It is also sometimes called as Nakabuang Beach because of the cave that is also located there. 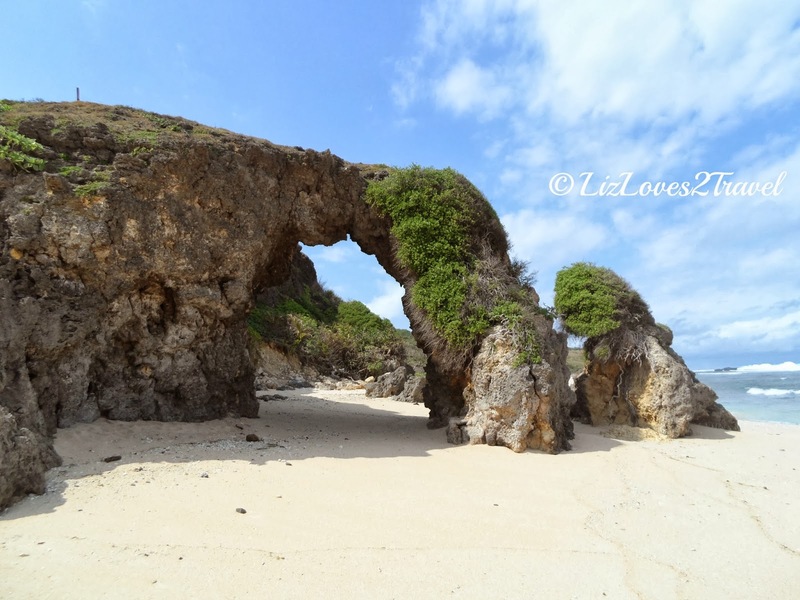 This beach is also home to the famous and the most photographed natural rock formation in Sabtang which is the Mayahaw Arch. It has a long stretch of fine white sand and the water here is not as crazy as in the other part of the province. Yes, it is swimmable on a good day. Swimming wasn't a part of our plan, so we just enjoyed strolling by the beach. Why we didn't swim? 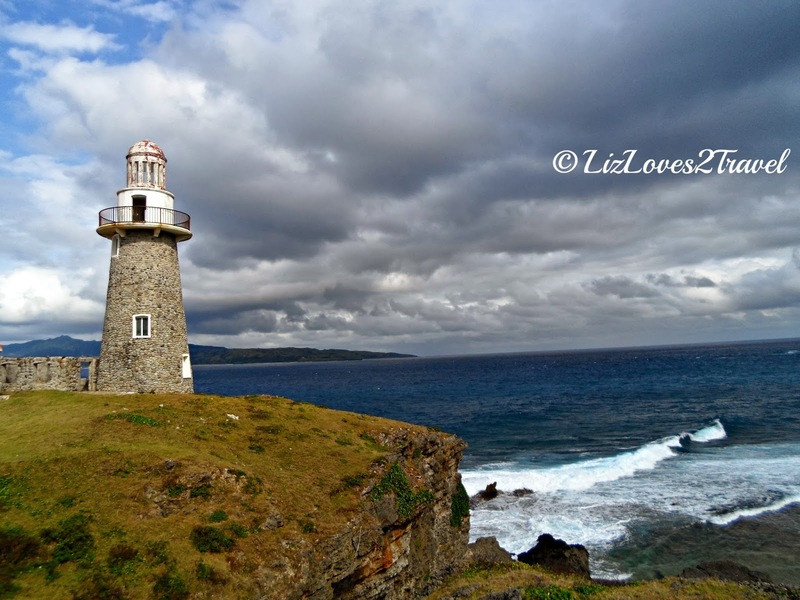 It was still a winter month in Batanes. The wind was so freaking cold. 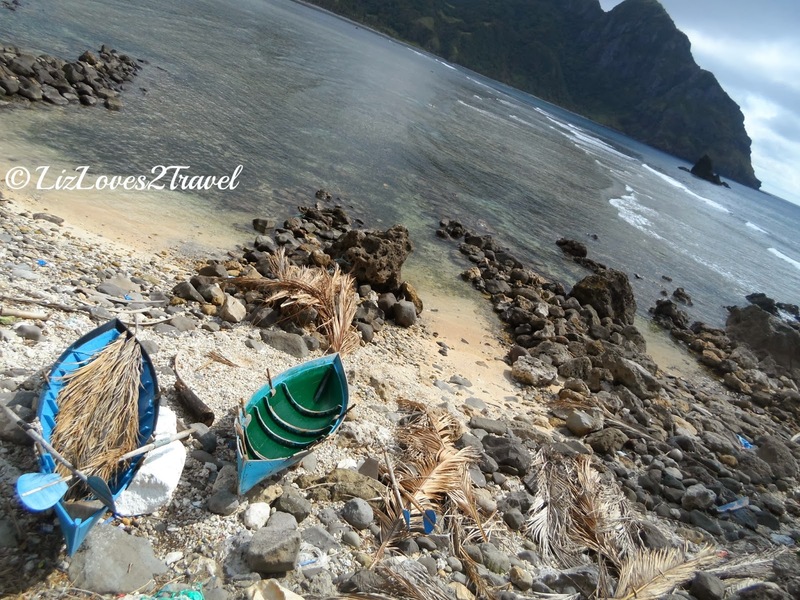 While walking we noticed some trashes scattered randomly at the shore. It made me a little bit sad. We asked our guide if the people in the island and the tourists dispose their garbage properly. He said that they actually do and those rubbishes that we see were just carried away by the sea current. They came from Taiwan. True enough when we picked up some of the plastic bottles, the labels were in Chinese and the products were made in Taiwan. 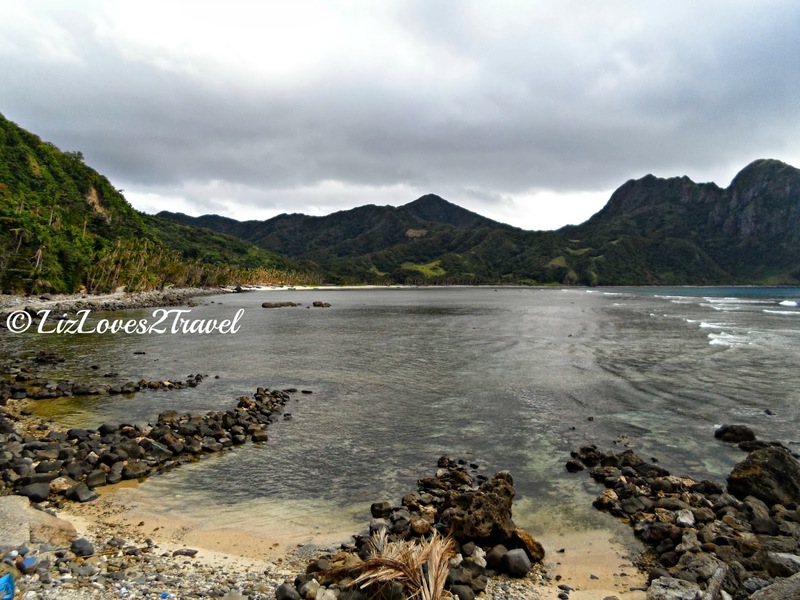 Taiwan is just 190 kilometers from Batanes and the strong current of the merging of South China Sea and the Pacific Ocean has a big factor on how this can happen. Rudy (our guide), also said that they have a weekly clean up drive in this beach. It's the only thing they can do to keep it clean. It is another example of the admirable community spirit of the Ivatans. On our way to our destinations, we just stop whenever I see a stunning view somewhere. This one below is one my favorites. 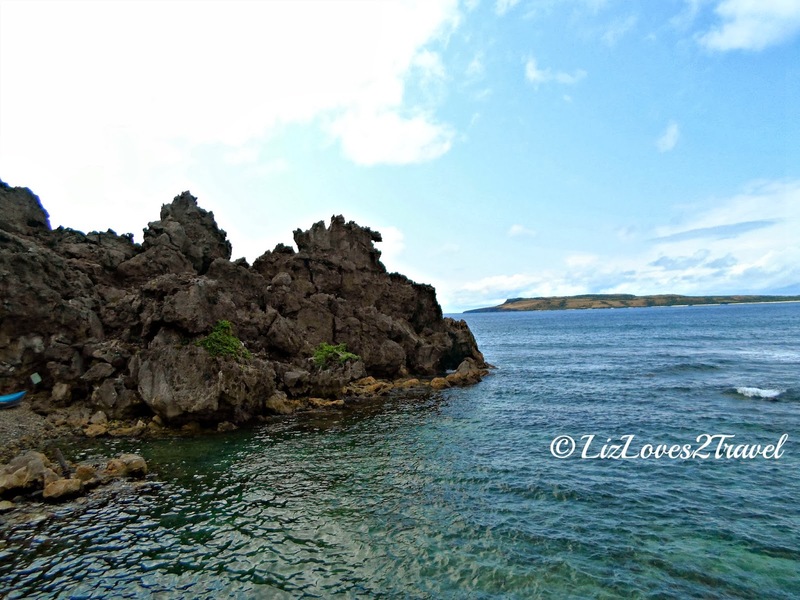 On our way to the further barangays, Rudy also showed us the jump-off point going to Vuhus Island. I would have wanted to go there if we had a lot more days. 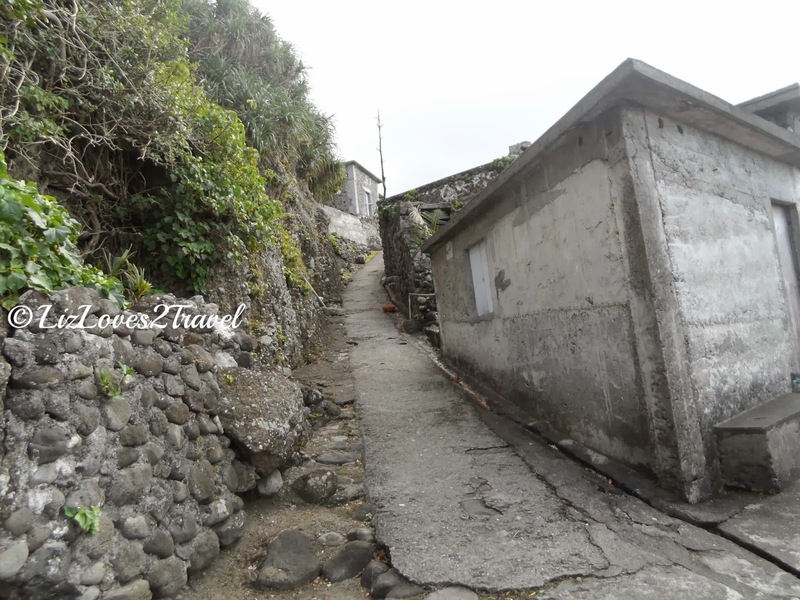 Just like in Batan, the road around the island was cut through the rocks. It is amazing how it still retains its natural beauty. By the way, beware of this road all the way through the last barangay Sumnanga. The winding up and down steep road takes whatever lose items you have. Beau's slippers fell off from the tric. Good thing we retrieved it on our way back. Some of my friends had their tripod and wallet fell on the same road hehe. We finally reached the last barangay. It is dubbed as Little Hongkong due to the fact that it is a fishing village or where most of the fishermen in the island resides. 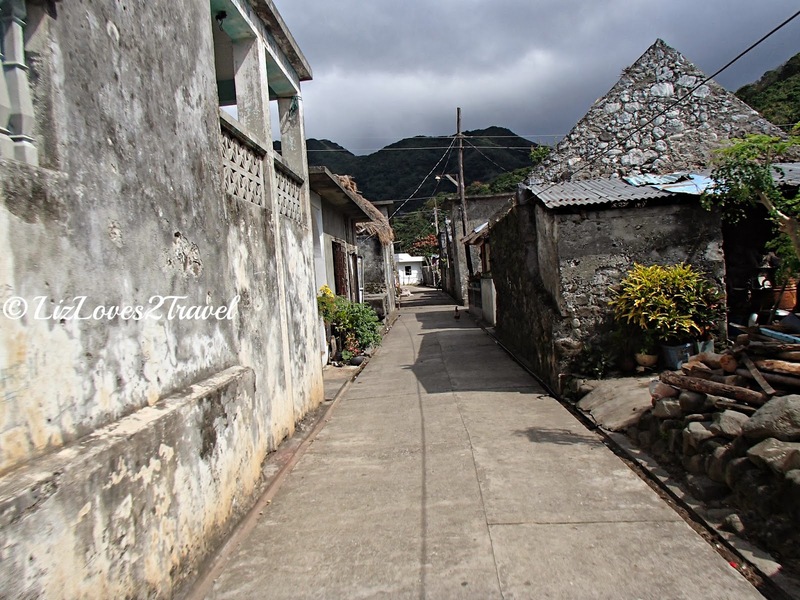 It has a different character compare to the other villages in the island. It is more quiet and we hardly see many people. At the very end of the paved road before going up to the village, this will be the sight that you'll see. A very tranquil cove which again will take your breath away. 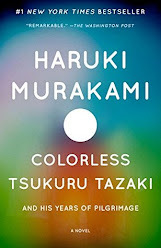 I don't know how many times I've used the word beautiful in this entire series, but I really can't help it! I spent a good 30 minutes here just sitting and taking in the beauty of nature. 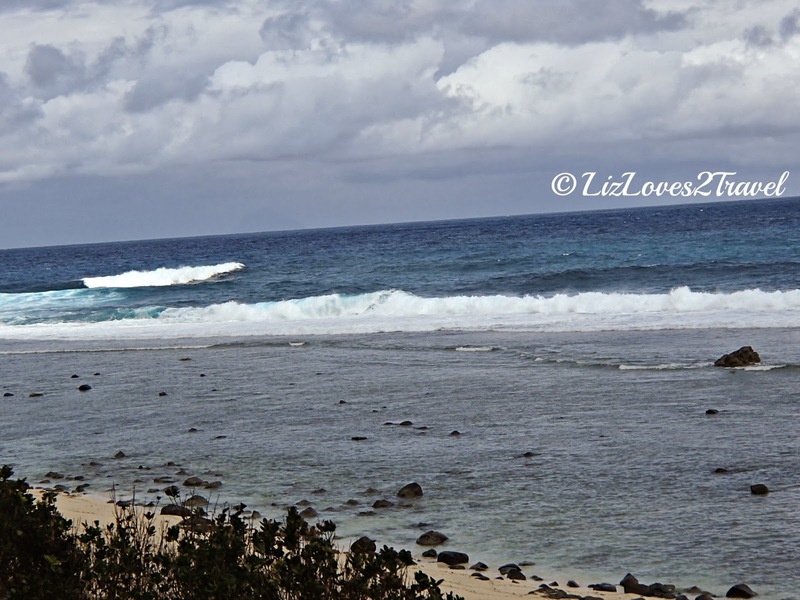 I really wished I could try those small boats there but it was low tide. 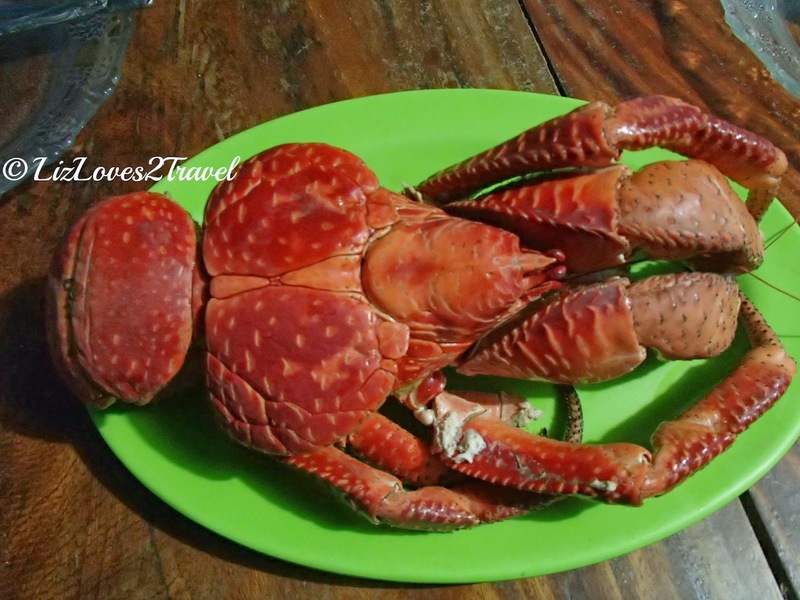 Beau was really keen to try and taste the coconut crab or tatus as the locals call it. So after sightseeing, Rudy took us to the locals whom he knew that sell it. We navigated into those small alley ways and found the crab seller. Luckily they haven't sold them yet to the restaurants. The wooden cage where they keep the crabs is one of a kind. I wished I've taken a photo of it. But they told us to keep distance because when they manage to escape, they can hurt you with their pincers (sipit). We bought it for Php 340 per kilo. This guy weighs 0.75 kilo. 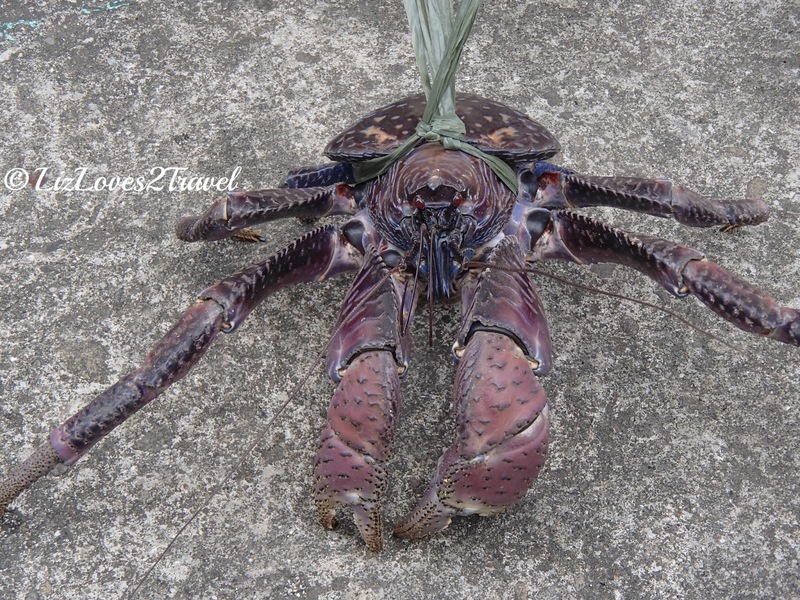 Coconut crab is the same specie as hermit crabs but an arthropod just like the scorpions, the millipedes and the centipedes. For sure, I'm not the only one who thinks it looks so weird. Like, alien-weird. They can only be found in less populated islands across Indian and Pacific Oceans. Sumnanga was the end of the road. Once you've reached it, you already have to turn back. 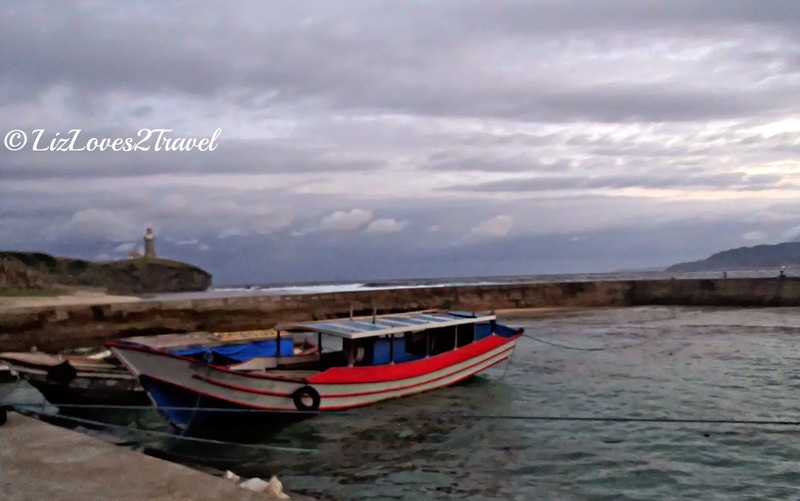 Sabtang isn't like Batan that you can circumnavigate. 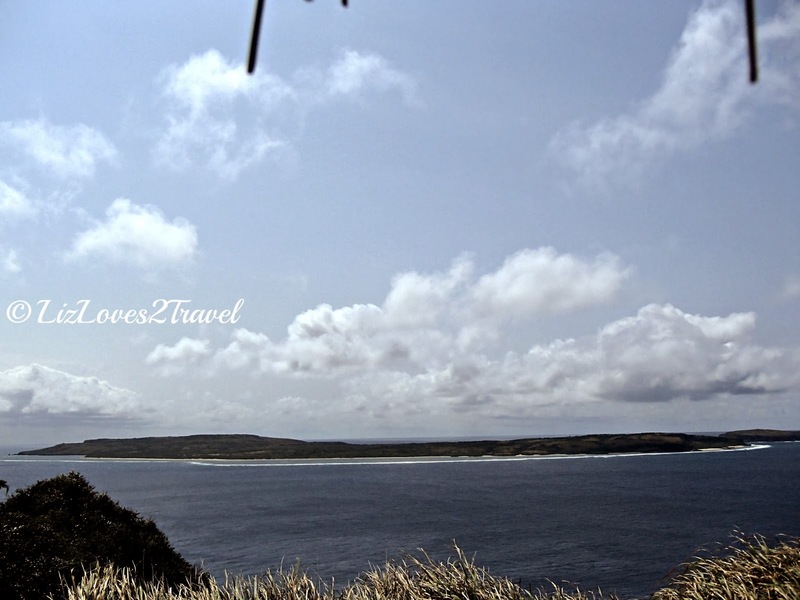 Probably, the terrain of the southern tip of the island is not suitable for road construction. Well, that was just me thinking. Our next stop was the lighthouse. This is the first thing that will catch your attention upon arriving in the island. Approaching Sabtang, this is situated on a hill at the eastern side of the port. This lighthouse is picturesque in any angle. 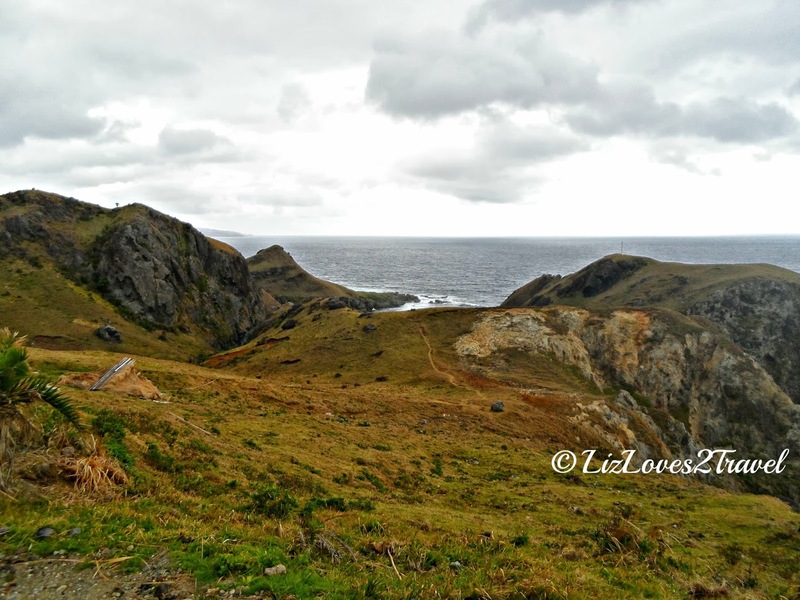 On its left side is this lovely downhill spot where the hill meets the sea. With its white sand and turquoise water, I almost went down and play. But Beau did not allow me to do so because he said the waves are unpredictable. Okay, fine. Notice how odd the skies were. The photo I took above with the lighthouse on the right shows clear sunny skies. And then this one below with the lighthouse on the left side shows the dark clouds covering the blue skies. It gives the lighthouse a totally different impression. 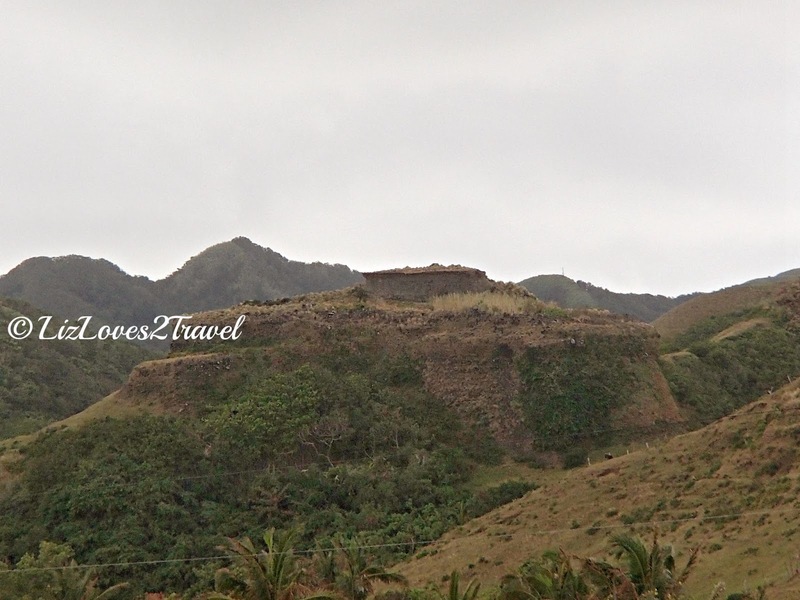 On our way back to Chavayan, we passed by this other tourist spot in the island. This is also the last site before Chavayan that has a mobile network signal. When people in Chavayan have to make urgent calls or send a text message, they drive all the way here. I'm not kidding. The skies being dark and the sea being gray and hostile did not make it great for an up-close shot. And it was high tide. We can't see the beach down below. I'll just be back someday. We also went around a bit in Savidug but I did not take photos anymore because it is very similar to the stone house village of Chavayan. Just like in Mahatao in Batan, there is also an idjang here in Sabtang. They say that this one in Savidug is the most beautiful and perfectly shaped among all the idjangs in the entire province. 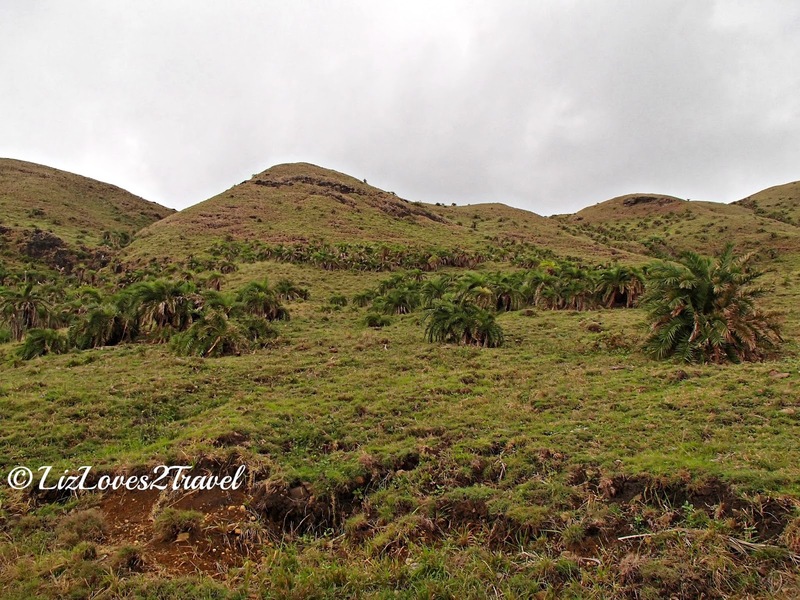 I also enjoyed the hilly landscape of this place with grasses and shrubs unique to Batanes. Really, it was like no other. It was already getting dark when we got home and it was chilling cold. 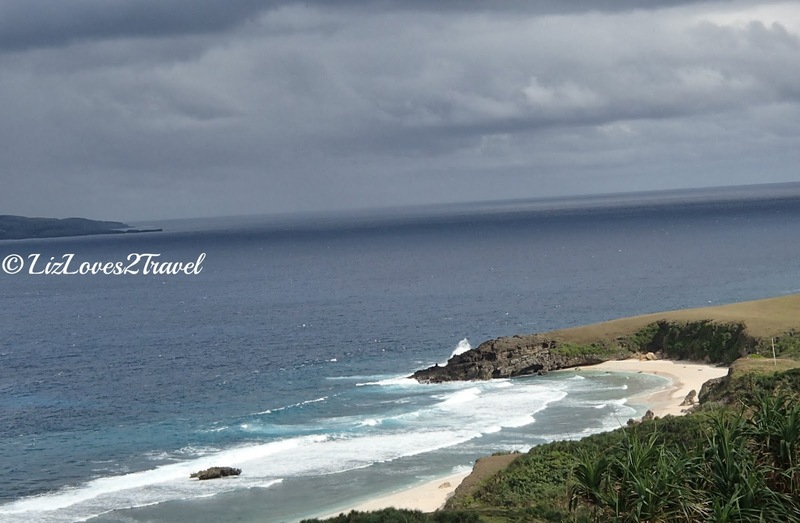 The coldness in Batanes is different. 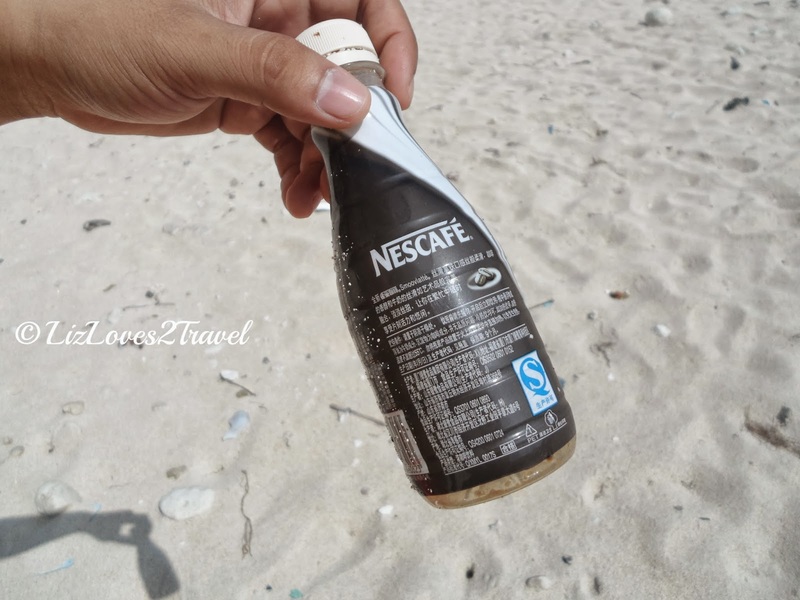 It wasn't like the Baguio or Sagada cold. It feels damp at the same time. You'll feel like your face is wet with mist and then being blown closely. Tired of going around the whole day and sleepy because we left very early in Batan, we fell asleep. We woke up at around 8:00 PM when the house owner has arrived. She asked us what do we want for the coconut crab and if we want some rice as well. Still having our supply of bread and what not, we decided to just have the steamed crab. Yaiikks... There goes the alien looking crab. It is harder to eat than a regular crab because it has a thicker and harder shell. It took us a couple of hours to finish it. It sure tastes like the other crabs but it has a tad of bitterness at the end. It has a drier meat and the texture is different too. The next day we woke up at 4:00 AM to catch the morning boat. We made our way in the dark and made it to the port just as the boat is about to depart! Had we arrived 5 minutes later, we probably missed it! The sail was smoother on our way back to Batan. Gone were the big waves we encountered the previous day. We were blessed to have our journey the way we planned it. 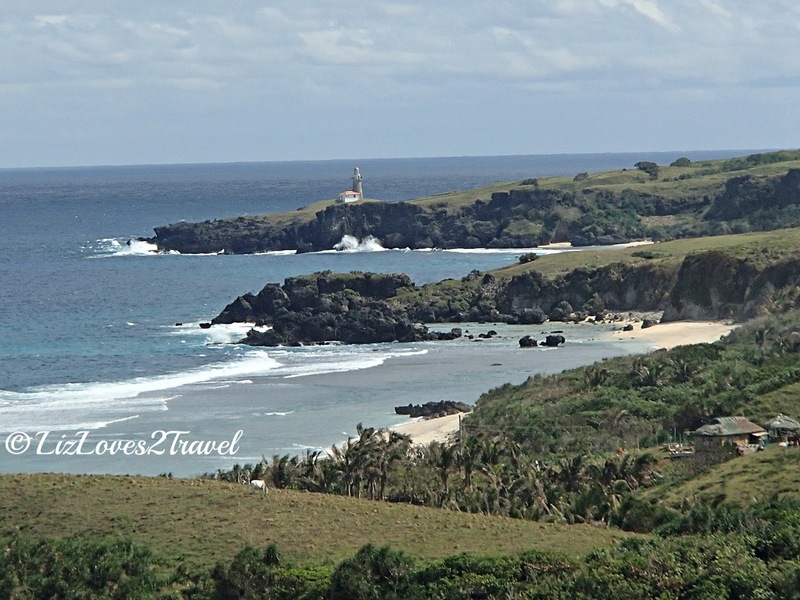 It doesn't happen to everyone else, as the Batanes weather and the condition of the ocean is highly erratic. People get stranded sometimes. 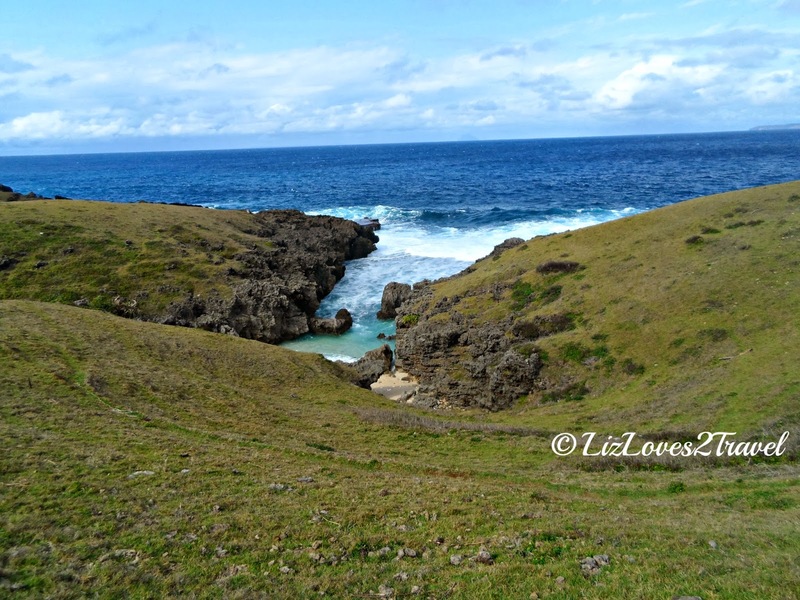 This trip to Sabtang was one of the highlights of our Batanes adventure. I loved the simplicity of life, how people stay happy and content with what they have, the stillness that soothes your soul and the quietness that lets you listen to yourself. 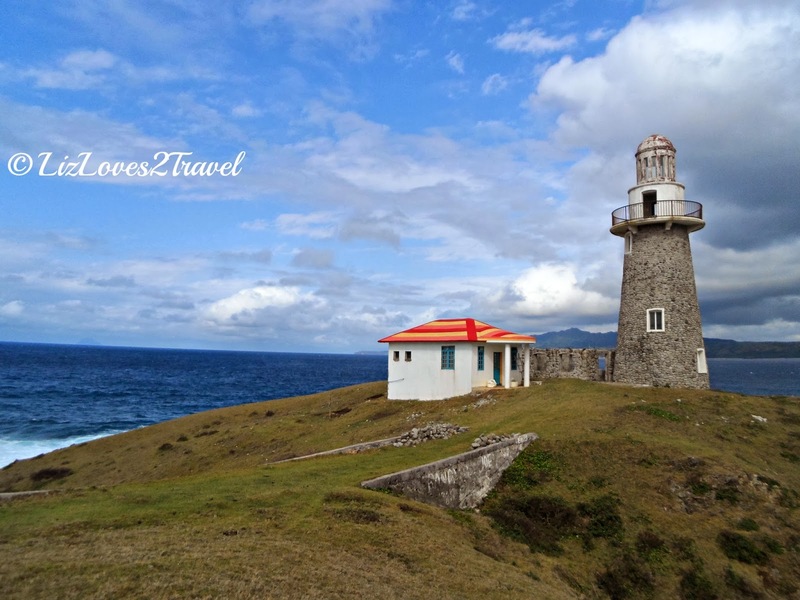 This is Part 5-3 of my Batanes travel series.